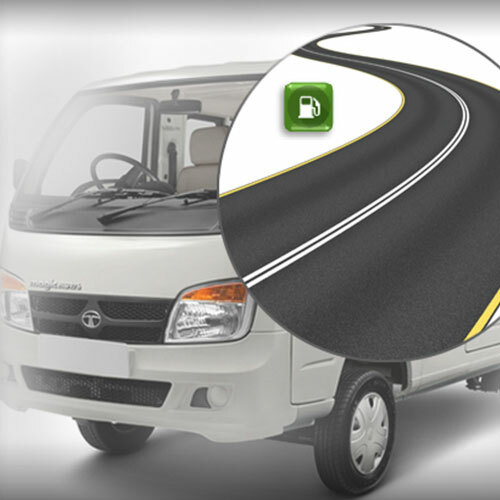 Presenting the all new Magic Mantra, a new offering by Tata Motors in the Last Mile Public Transport segment. 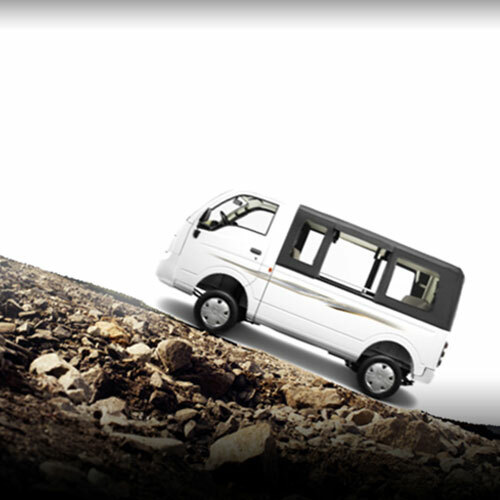 It is one of India’s most economical, diesel commercial vehicle in this space. 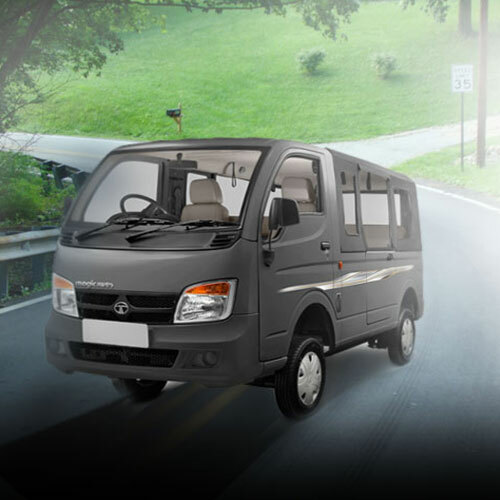 Created on the strong base of the Tata Magic, a proven product in this category, the Magic Mantra combines sturdiness, safety, and reliability with its enhanced capability of taking up longer trip distances through faster speed and negotiating multiple terrains comfortably and economically. Magic Mantra takes the Magic brand a step forward and provides a source of increased earnings for customers. 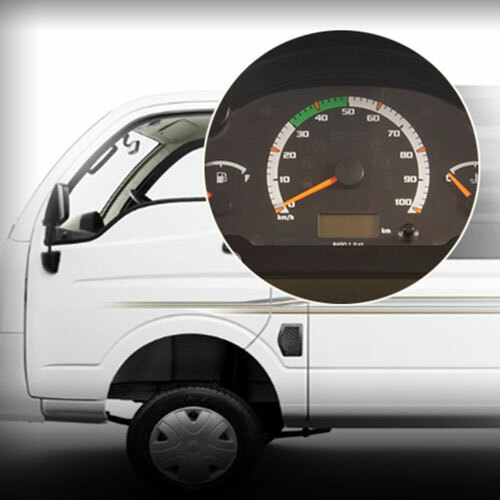 fuel efficiency without compromising on the vehicle performance. Best in class speed of 90 km/h leads to lower turnaround times and helps cover longer distances in a shorter span of time. 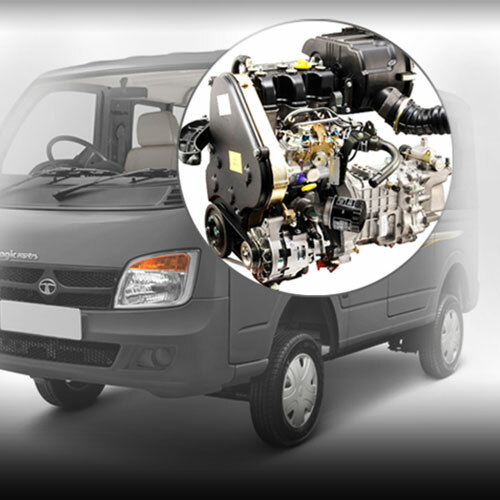 provides a power of 40 hp @ 3750 r/min and torque of 100 Nm. 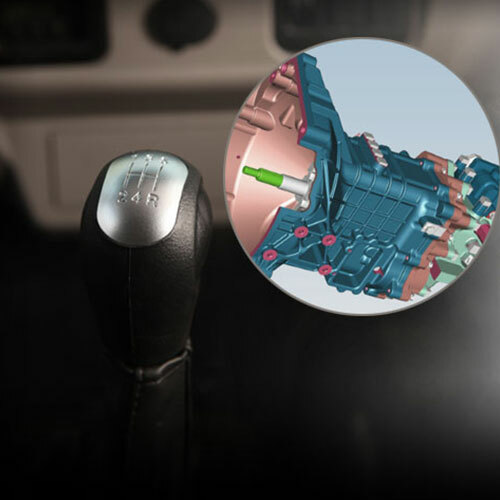 The greater power and torque at a lower r/min ensures a longer clutch life and a higher fuel efficiency. STEERING Mechanical, variable ratio 380 mm dia.